Welcome to our store. (Products are shipped within 3 days). 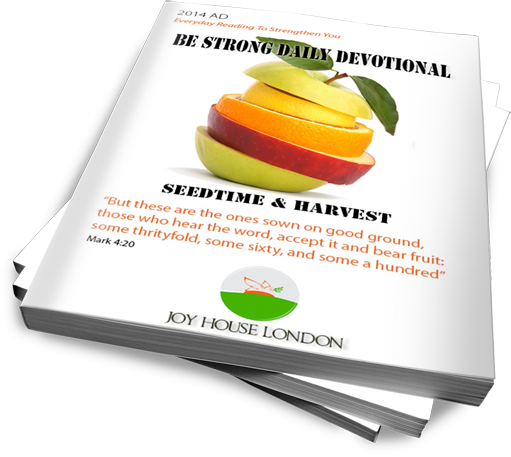 Download our Be Strong Daily Devotional and walk strong in Jesus everyday of your life.. 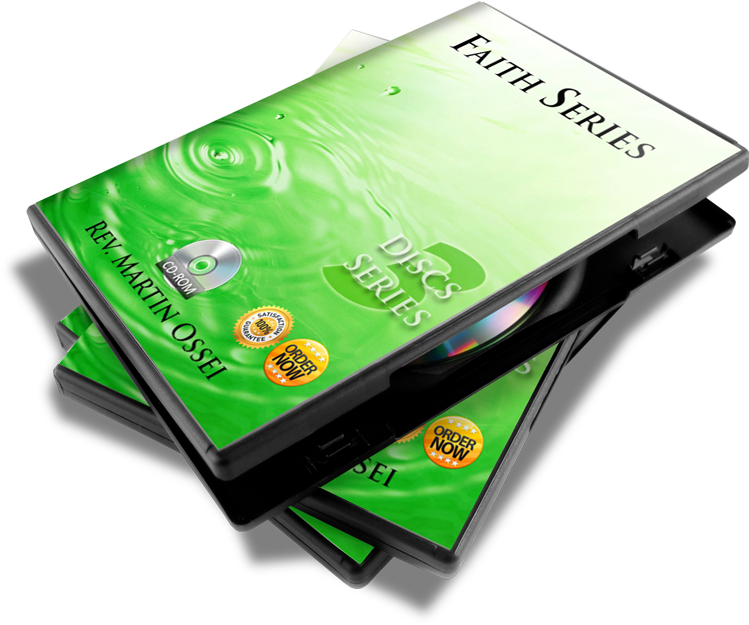 This Faith Multi-CD pack will open your heart to new heights of faith…. 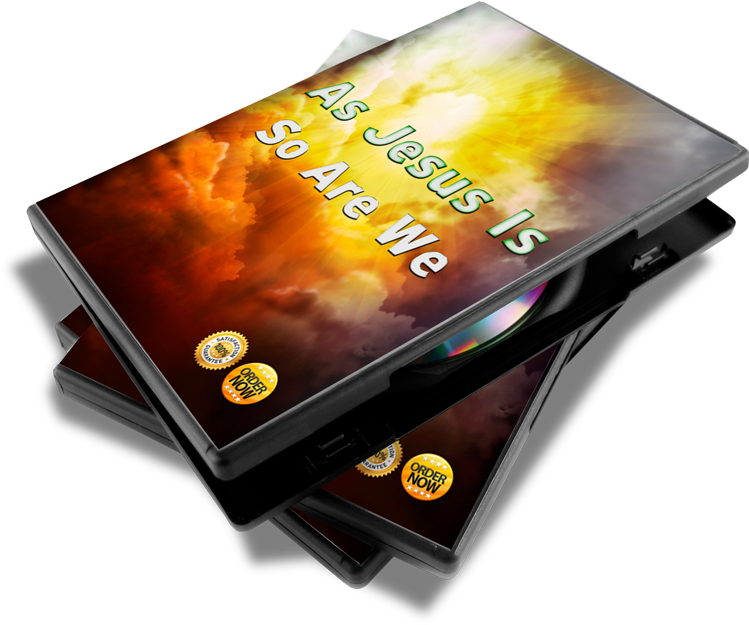 You are God’s answer to your society, family, church and nation. 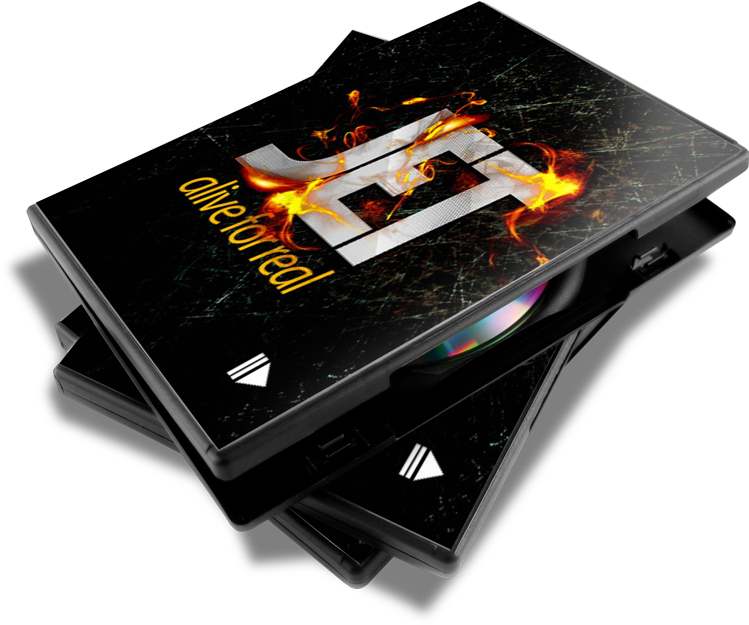 This CD will give you a better understanding of your identity in the Lord and your expected role as a believer. The Steps of the righteous are ordered of the Lord. Are You led by the Holy Spirit of God? 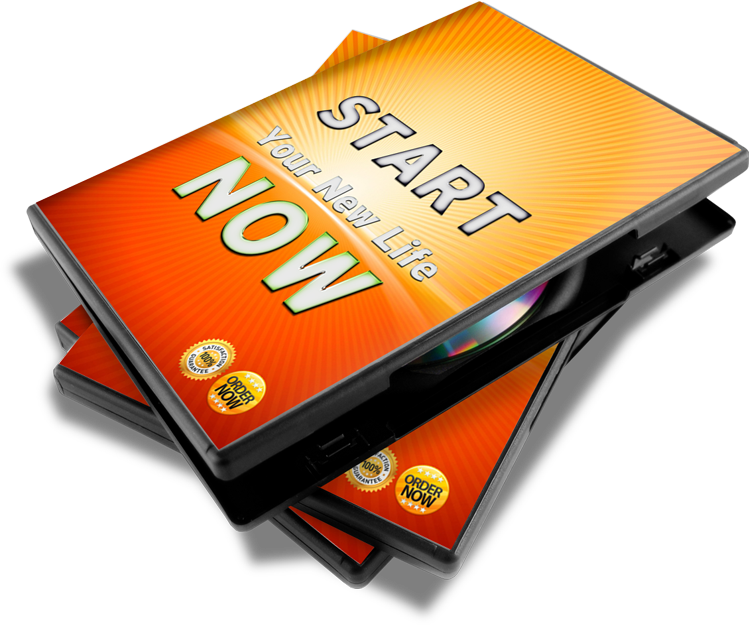 This amazing teaching would certainly guide you in your first steps into a life led by the Holy Spirit. We are called Christians but perhaps an important question would be “Are we walking like Christ?”. This sermon expands more on our walk here as Christians..
Why were you chosen by the Lord? It is for His Glory and for His Glory must our lives live. The heart is only a pumping vessel but the real life is a life well started in God. Jesus is the author and finisher of our faith. Is your life started in Him? God wants a family, He searches for the heart which seeks after Him. Make your heart one that He desires.